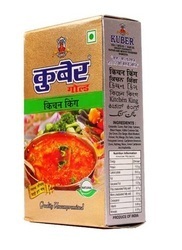 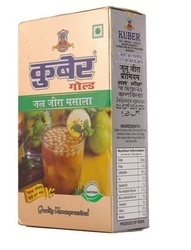 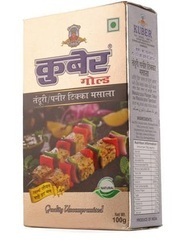 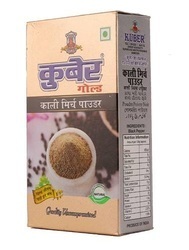 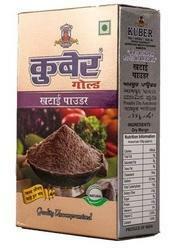 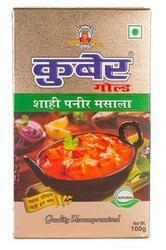 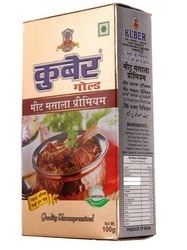 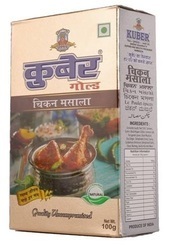 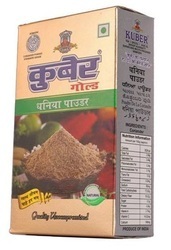 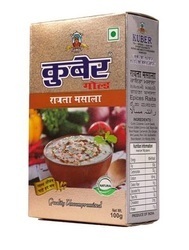 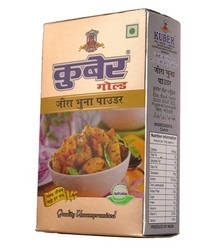 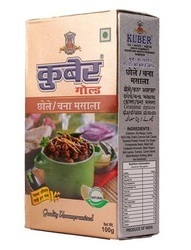 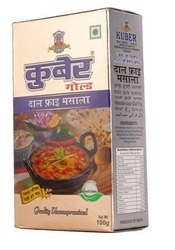 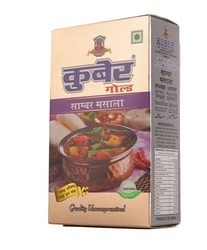 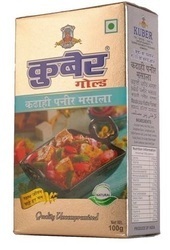 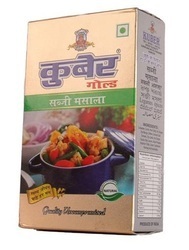 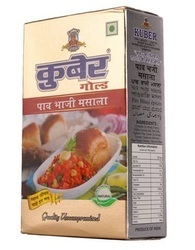 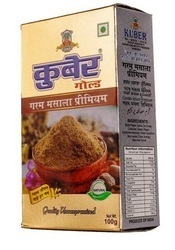 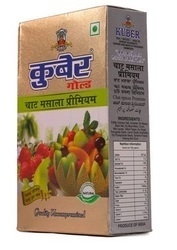 Leading Manufacturer of kuber kashmiri mirch powder, chicken masala, sabji masala, jaljeera powder, dal fry masala and pav bhaji masala from New Delhi. 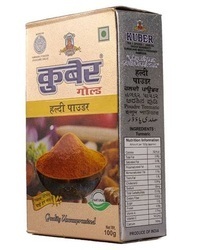 "Kuber Kashmiri Mirch Powder" is a special blend of medium hot quality Red Pepper that is used for Tandoori (Clay oven) preparations. 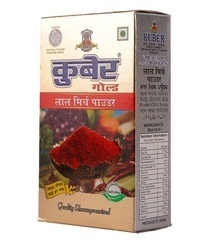 When used in curry it imparts bright red colour making food more appealing and palatable.